Mumbai, Nov 6: The 30-scrip S&P BSE Sensex on Tuesday opened in the green tracking similar global cues. Healthy buying was witnessed in almost all sectors on BSE led by finance, banking and IT counters. 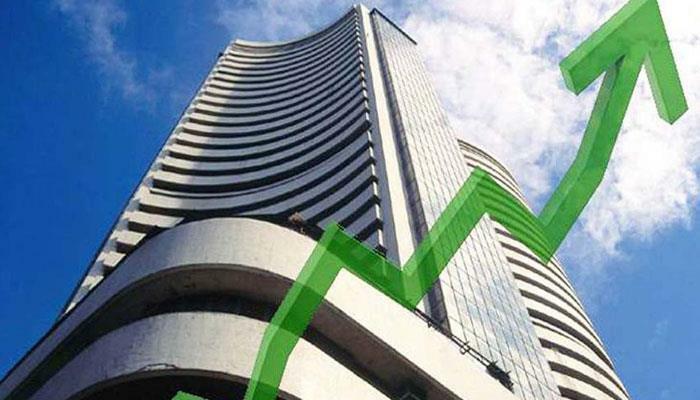 The Sensex of the BSE opened at 35,076.24 from its previous close at 34,950.92 on Tuesday. At 9.35 a.m., the Sensex traded at 35,195.43 up by 244.51 points or 0.70 per cent. The Nifty50 of the National Stock Exchange (NSE) opened at 10,552 after closing at 10,524. The Nifty traded at 10,596.40 during the morning trade session, up 72.40 points and 0.69 per cent.